As someone who learned the ‘volumising’ trick with dry shampoo far too late I’ve turned from never using dry shampoo to always having some in the house. 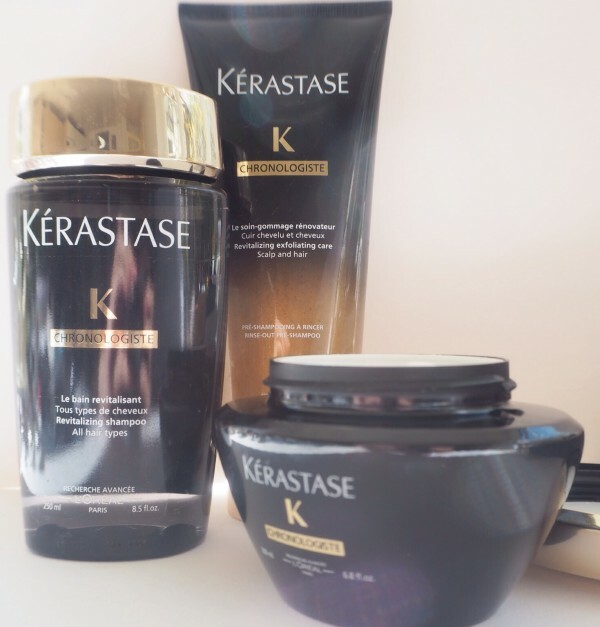 If you don’t know the volumising thing, you just spritz some into your roots, give them a bit of a ruffle with your finger tips and there you are. For me, it’s a fringe that looks perkier than it did before in about two seconds flat. And preferable to me than volumizing spray which I often find makes my hair feel different (plus dry shampoo is usually cheaper than volumizing sprays). Maybe I’m just on that sweet spot between not needing loads of volume but occasionally has a droopy fringe! 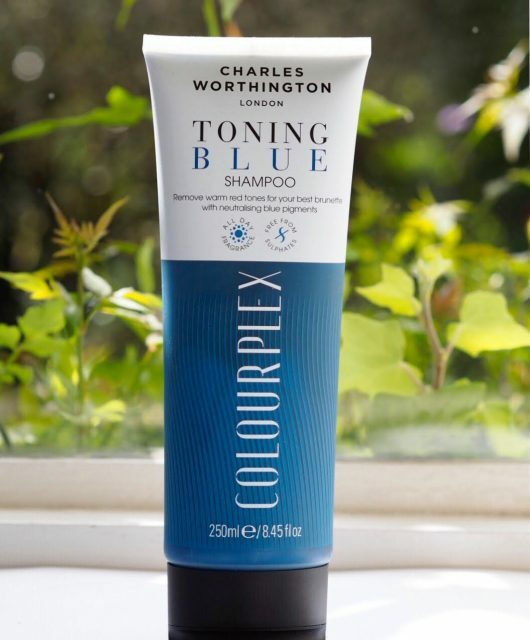 So whether you’re using it to blast a floppy fringe or to make your hair last one more day before you have to wash it, now that we’ve hit sunshine (I say this, staring out of my window at a grey sky!) 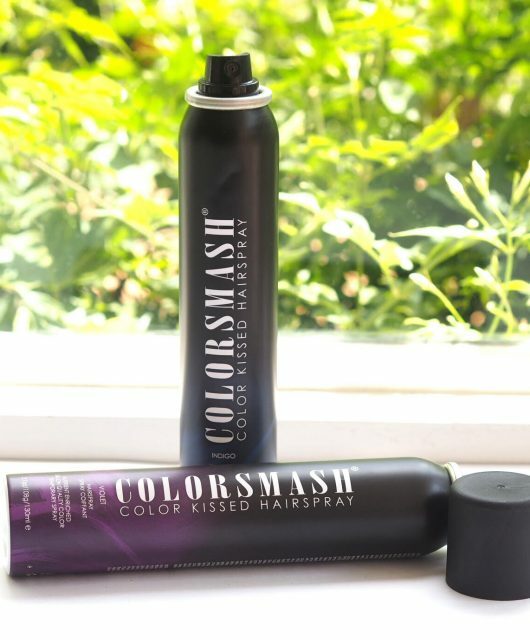 if you’re a regular dry shampoo user, it make perfect sense to use one that contains UV and pollution protection. If those properties are in an everyday product, it seems to be complete a no-brainer to buy the one that has them as opposed to one that doesn’t. I can’t quite put my finger (or nose) on the scent in Ruth’s Active Dry Shampoo, but it’s pretty in a hair salon kind of way. So, maybe I’m saying it smells like freshly ‘done’ hair. 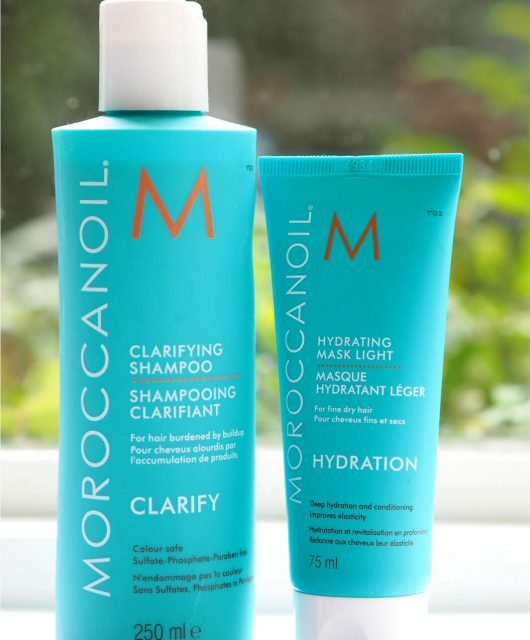 One of the major complaints about dry shampoo is residue – often I think it’s because people over use the product, so you only really need the lightest of sprays. I haven’t had a single residue issue with any of the Co Lab products, and it’s the same with Active. 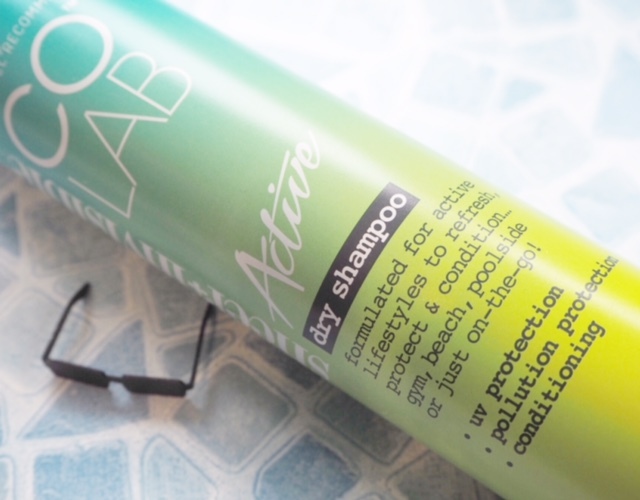 There’s nothing to lose and everything to gain to switching up to protective dry shampoo. 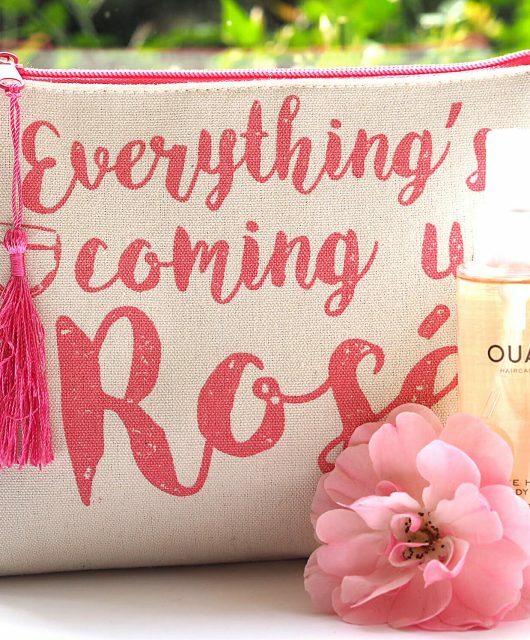 I’m just going to finish the post by saying that it’s every kind of weird – in a very good way – to see fellow bloggers bringing out their own products and doing so well. I’ve known Ruth since the very early days of blogging, and we’ve each gone on our own journeys where product and careers are concerned, but who knew! Who knew these amazing opportunties and products were round the corner. 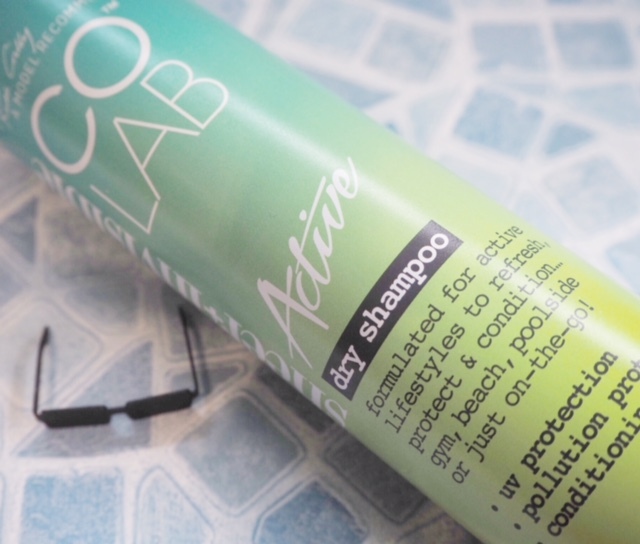 Co Lab Active Dry Shampoo is £3.99 HERE. Is it in the shops now or do we still need to wait? I did a post about this the other day and it sounds amazing i really need it in my life! I’ll have to look out for this sounds amazing !!! 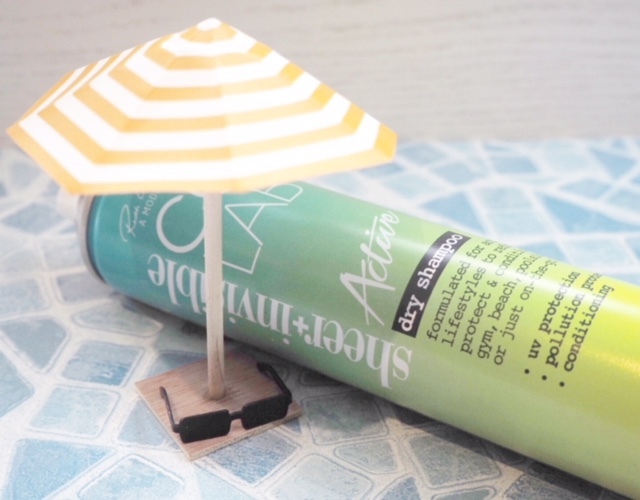 This is one dry shampoo I’ve not yet tried !! Love the original Co Lab so will definitely give this a go!